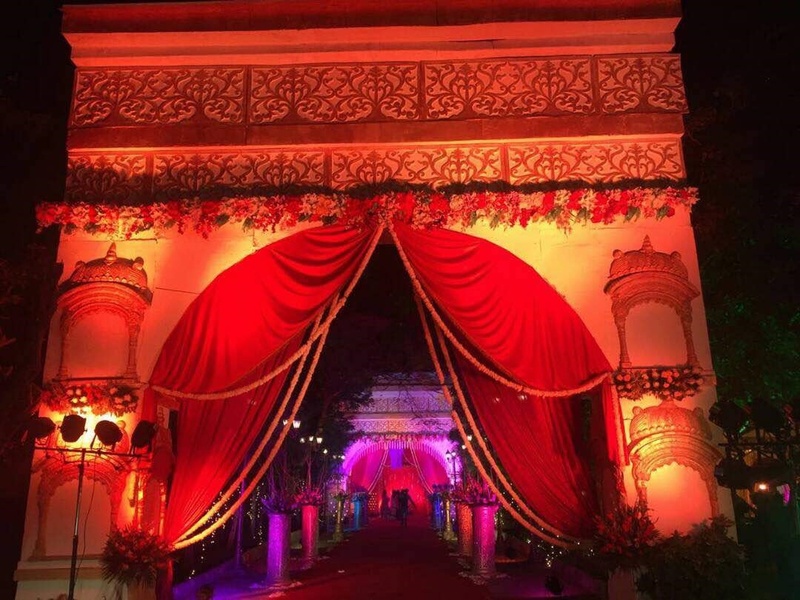 The Eden Garden Banquet, Surajkund, Delhi is a fabulous venue for hosting wedding and reception ceremony. 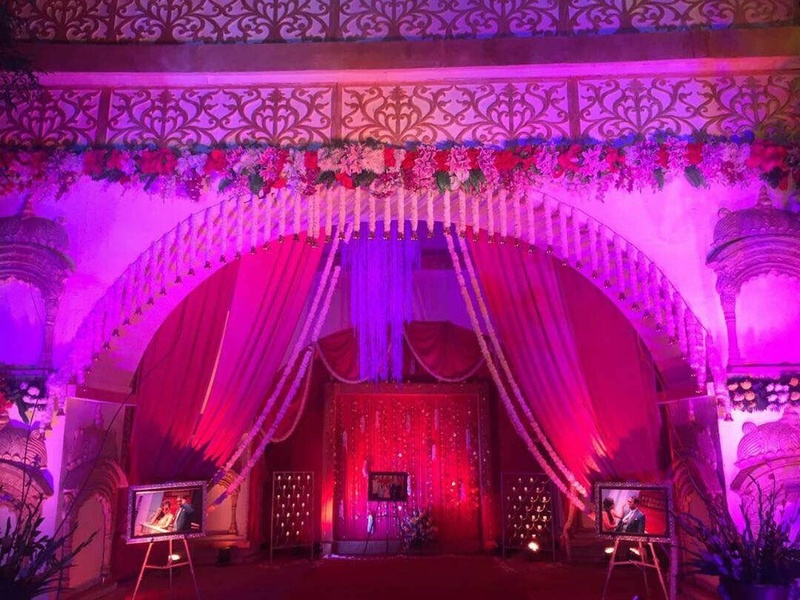 The venue is perfect for hosting grand weddings also other functions like sangeet and mehendi. Eden Garden Faridabad is located at a close distance from Sector 28 Metro Station and Bhalswa Flyover which makes it easily accessible for all to reach. The venue serves flavoursome delicacies to choose from in both vegetarian and non-vegetarian food. 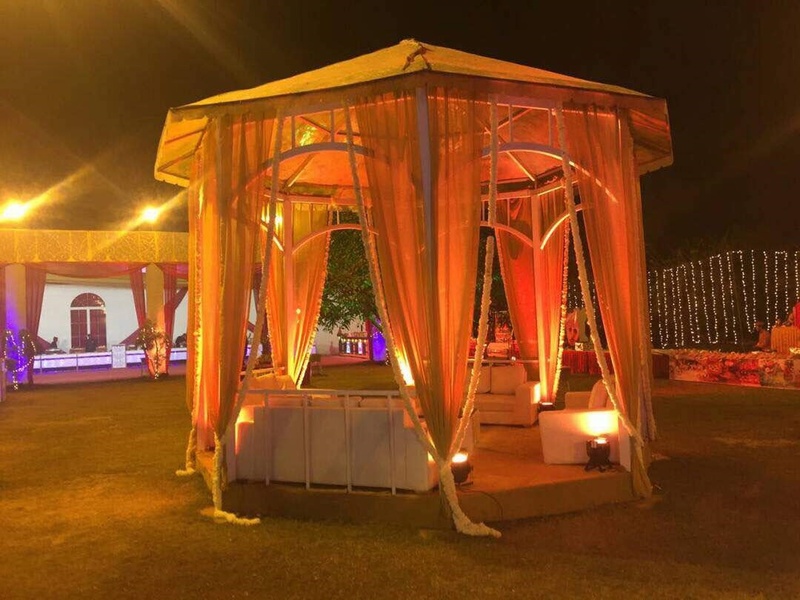 Eden Gardens Faridabad has lush green lawns that can accommodate a huge crowd for your function. These lawns are ideal for an open-air function under the star-lit sky. The elegant decor of Eden Garden Surajkund Road Faridabad makes it a great venue to host your upcoming functions here to make them eventful. Opp Sidharth Temple and Laxmi Narayan, Surajkund, Uadahal Lake, Faridabad 121001. The Eden Garden Banquet located in Surajkund, Delhi has Wedding Lawns. Lawn II can accommodate upto 1000 guests in seating and 1500 guests in floating. Lawn I can accommodate upto 1000 guests in seating and 1500 guests in floating. Vegetarian and Non Vegetarian food is served at this venue. 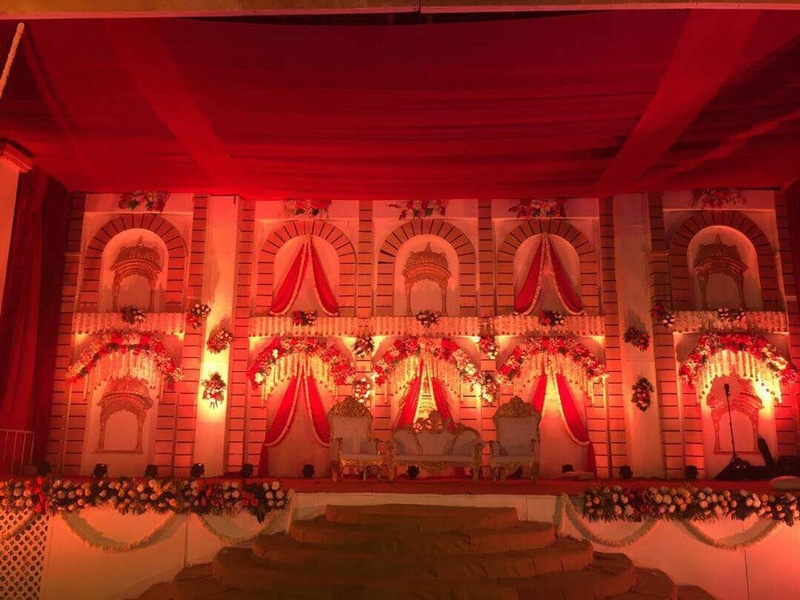 Features of this wedding venues are : Food provided by the venue , Non-Veg allowed at the venue , Alcohol allowed at the venue , Outside alcohol allowed at the venue , Ample parking , Baarat allowed , Hawan allowed , Overnight wedding allowed , Decor provided by the venue , Packages starts at Rs 1000 per plate for vegetarian menu and at Rs 1200 for non veg menu. Decoration starts at Rs 16000.